Mamma says throw on your overalls and gumboots, start chewin' some hay and take a drive to Diggers Rest to visit Animal Land Children's Farm. This place has so much to see and do - kiddies get to have a ride on Goldie the pony, play on the playground, milk Lucy the cow, hand feed the duckies, ride on the tractor and nurse the baby chicks and rabbits. 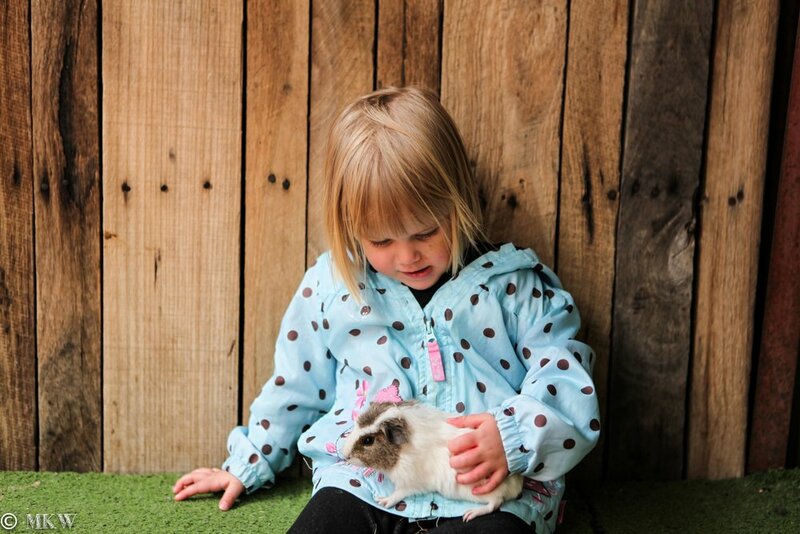 Animal Land is open EVERY DAY now so no need to wait for a petting zoo to come to you! Call beforehand to book your spot - and make sure you get there at scheduled times so that your friendly farmer guide can look after you and show you all the wonders of this fantastic place. Oh, and they do b'day parties - hoedown anyone?